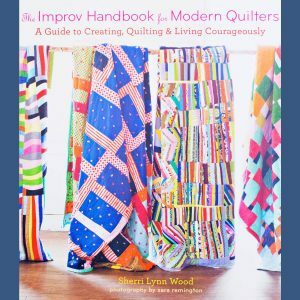 Carrie and Harriet Hargrave have written a 6-book series of quilting books (Freshman Year to PhD Year). Volume 1 gets students started with the basics of drafting, cutting, sewing accurately, pressing, checking for size and laying out for efficient piecing. 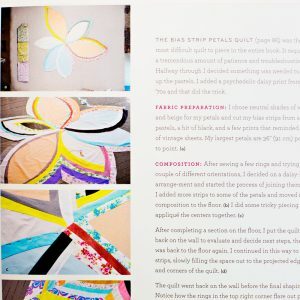 We use this book for our Quilt Piecing Basics class.